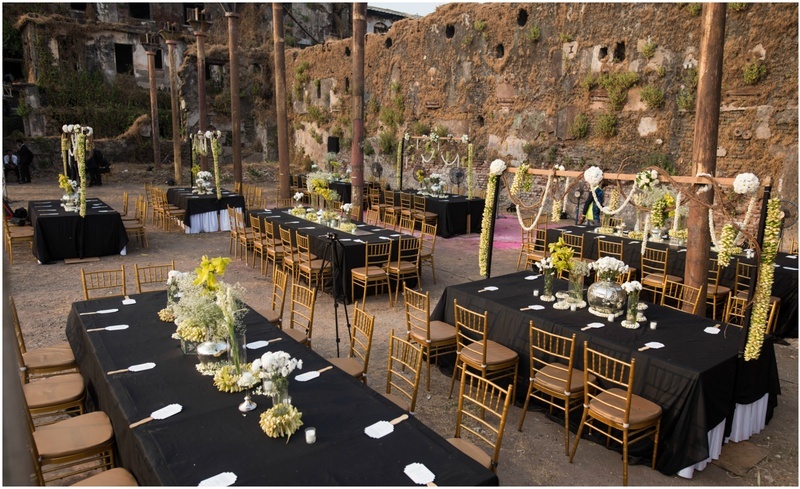 We can't believe Aash Studio transformed an abandoned mill into a wedding venue! When it comes to wedding venues, a rustic mill might be the last thing in your mind. But, believe us when we tell you, it’s one of the most offbeat ideas ever and with the right wedding decorator, you might just have the wedding of your dreams. Or even more beautiful than what you originally might have imagined in this case. What Did The Bride Want? Kudos to Aashna for being able to pull off something so unique & challenging!